The 50s, 60s, and 70s produced a music era that is unmatched in terms of harmonic singing and melody. Affordable Music Productions is thrilled to hosts shows that honor the rare talents of that era. If you enjoyed our Golden Age of Harmony I show, you’ll love part 2! Here are the groups in the lineup. 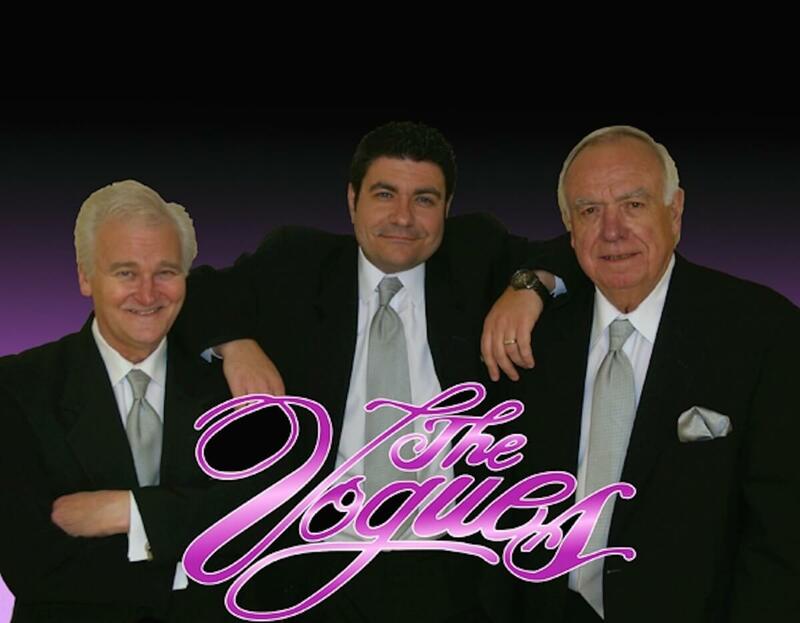 Hailing from Pittsburg, the Vogues caught the attention of music lover while they were still in high school in 1958. Originally know as the Val-Aires, the group was renamed the Vogues after gaining national attention from their cover of Petula Clark’s You’re The One. The group continued to make hit songs through the 60’s and 70’s. As one of the stand our girl groups of the early 60’s, The Crystals set a pattern that several other girl groups would follow for decades. With close ties to Carole King’s writing, The Crystals enjoyed significant chart hits from 1961 to 1964. Their influence is international resulting in several modern music artists sampling and admiring their music. Notable Hits: The Way You Look Tonight, When I Fall in Love, Goin’ Out of My Head/Can’t Take My Eyes Off You, Theme Form Summer Place, Hurt So Bad…among many, many others. Our team finds great joy in arranging shows and working with talents form the Golden Era of Harmony. It is truly a pleasure to build shows that honor and highlight groups who forever changed musical history. Want tickets? Hit the glowing red symbol at the top of the screen for the latest shows we have available. When Phil Spector discovered The Crystals, not one was yet out of high school. Their first recording, There’s No Other (Like My Baby) was also their first hit which catapulted them straight to the Apollo Theatre. They continued their successful recordings with five more TOP TEN records: Uptown, He’s A Rebel, He’s Sure The Boy I Love, Da Doo Ron Ron, and Then He Kissed Me. Two of the TOP 50 most popular records in the Rock ‘n Roll Hall of Fame belongs to The Crystals. 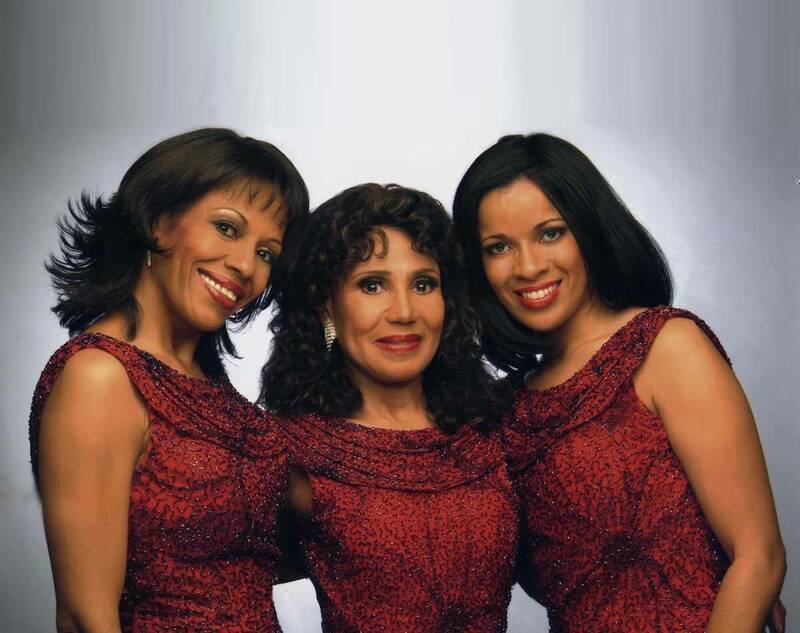 The Crystals now consist of Dee Dee Kenniebrew, who was there from the very first recording, Patricia Pritchett-Lewis, and MelSoulTree. The Crystals performed for TV Producer Roger King at his birthday party and in attendance were Danny Aiello, Kirk Douglas, Gladys Knight and many other celebrities. Roger came on stage to perform and dance along to our singing of “Da Doo Ron Ron, Boogie Woogie Bugle Boy, Ain’t No Mountain High Enough, I’ll Be There, Hold On I’m Coming, Rescue Me, Dedicated To The One I Love, Be My Baby, Why do Fools Fall In Love, He’s A Rebel” and other hits. A good time was had by all. “The Lettermen” singing trio founded by Jim Pike and joined by brother Gary Pike enjoyed an unprecedented (46) forty-six consecutive hit record albums on Billboard Magazine’s national charts, twenty hit singles, nine gold record albums, five Grammy nominations, a “CLEO” and with record, tape and CD sales more than $100 million worldwide. 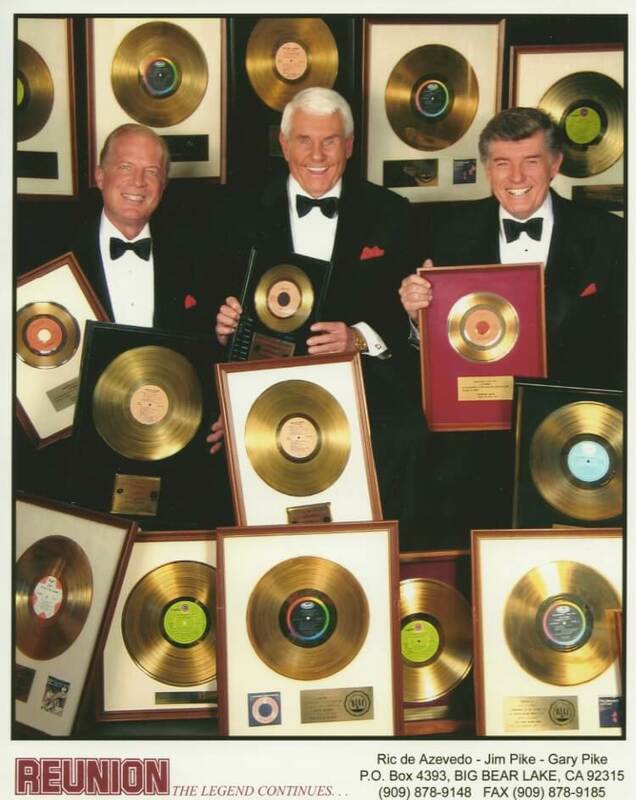 In October 2001, Jim and Gary as “The Lettermen” were inducted into the Vocal Group Hall of Fame. Billboard Magazine referred to Jim and Gary Pike’s Lettermen as “The Greatest Romantic Vocal Group of All Time”. These guys became a legend, no less. And today the legend continues as REUNION! At the height of The Lettermen’s fame, Jim Pike lost his voice was unable to sing. As a result, he had to find a replacement in the Lettermen trio and finally sold the “Lettermen” name in the late 70’s. At the end of a 10-year silence, Jim Pike miraculously regained his singing voice.